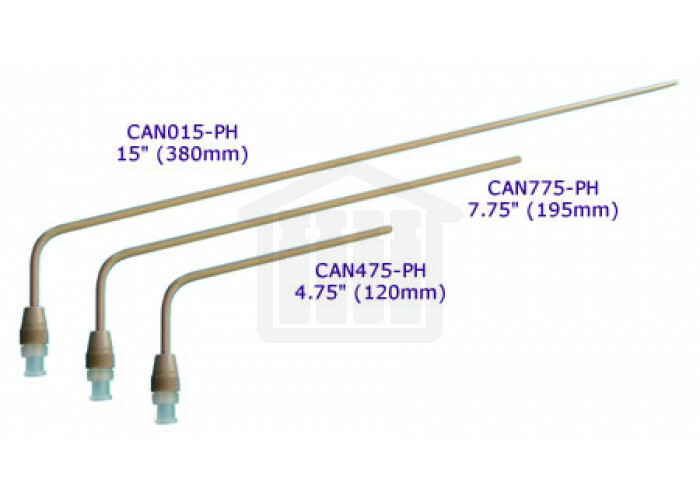 15 inch (380mm) bent PEEK sampling cannula with luer adapter, through head mount. 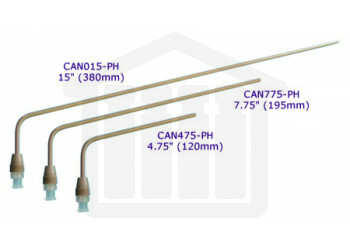 Through head mount cannulae are used with closed systems. The cannula is extra long and mounts on the top of the system. It is inserted through the drive head and into the vessel.